Yantram is a 3D Architectural Animation Studio based in New York, USA who emphasize on pushing their boundaries for Crafting Outstanding 3D Architectural Design, 3D Architectural Walkthrough, and 3D Animation Flythrough as well as 3D Walkthrough and Firm Animations. 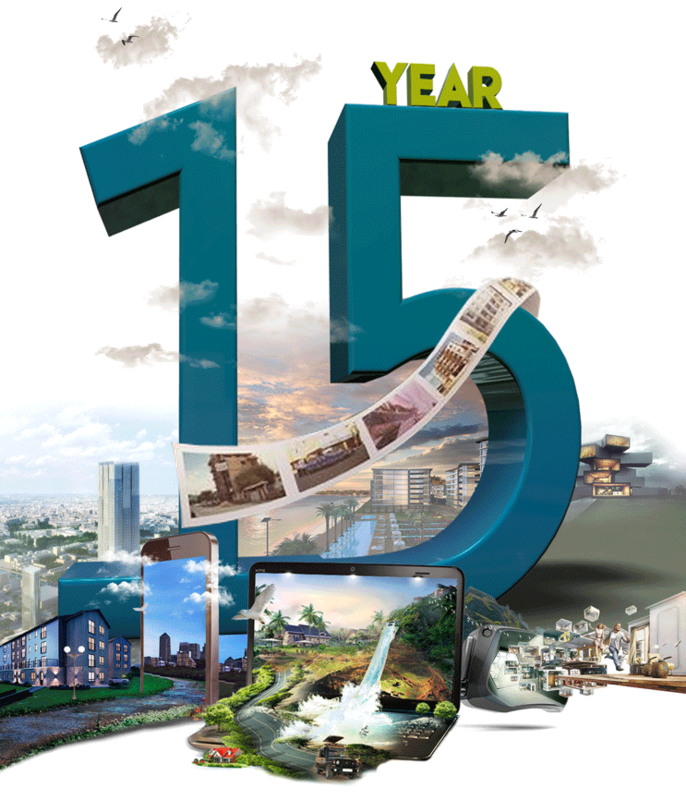 At Yantram, we have been pioneering in 3D Architectural Rendering and 3D Architectural Visualization Firms since inception (2004). We have collaborated with many successful companies and have been dedicatedly serving international clients in the segments such Architecture, Interior, Exterior Virtual Reality, Walkthrough, Floor Plan designing, and Residential and Commercial industry. Apart from catering architectural animation services, we also focus on providing our clients with high-end architectural design outsourcing in California. 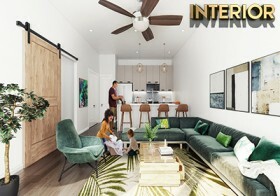 Being an acclaimed name in the world of Architectural Modeling Firm and Architectural Visualization Studio USA, we guarantee that our clients from the England get state of the art work by working with industry best like 3d modelers, 3d lighting artist, 3D designer, 3D artist and 3d animators, 3D CGI Generalist who have both expertise as well as experience. We cater to different zones including 3D animation, 3D architectural rendering (Interior and Exterior), Virtual Reality applications, product animation, walkthrough, 2D-3D Floor Plan and flythrough animation, corporate presentations, graphic designing, Augmented Reality development, and web development. Our establishment has been further fortified by successful coproduction with some leading design studios and firms. 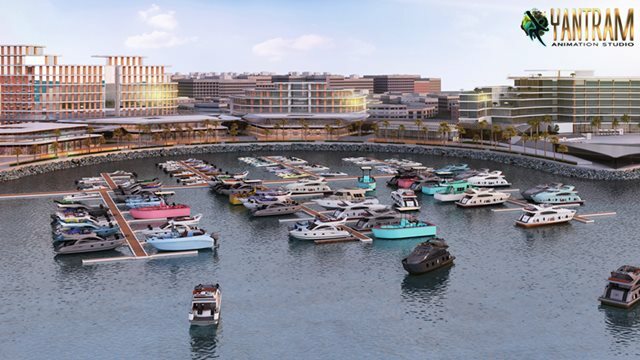 Our experience that expands almost over a decade has helped us to gain proficiency and emerge as one of the leading architectural CGI rendering companies in USA. 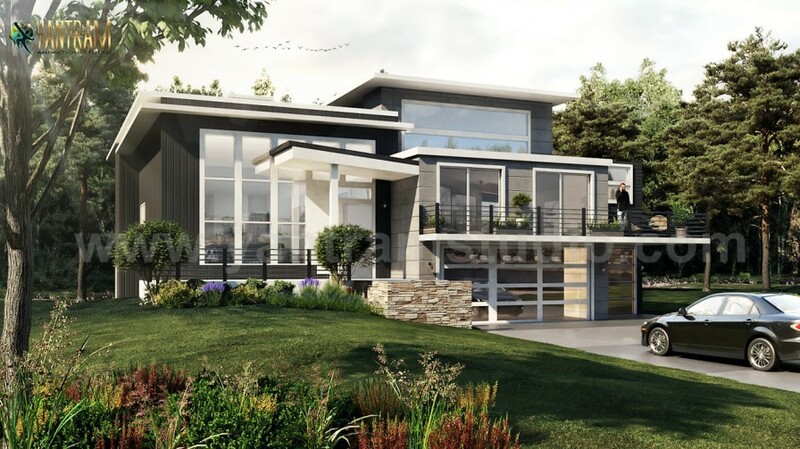 3D Exterior Visualization not only helps the clients to buy the property But Also provides a blueprint of Architectural Design before it built. We don't design 3D Interior Rendering, We design & animate Dreams in 3D Get your dream visualization before spending thousands of your money. 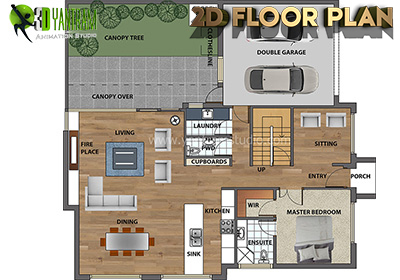 3D Floor Plans remains highly effective way of Marketing, Presentation among all Visualization Technics whether Static or Interactive, Floor Plans. 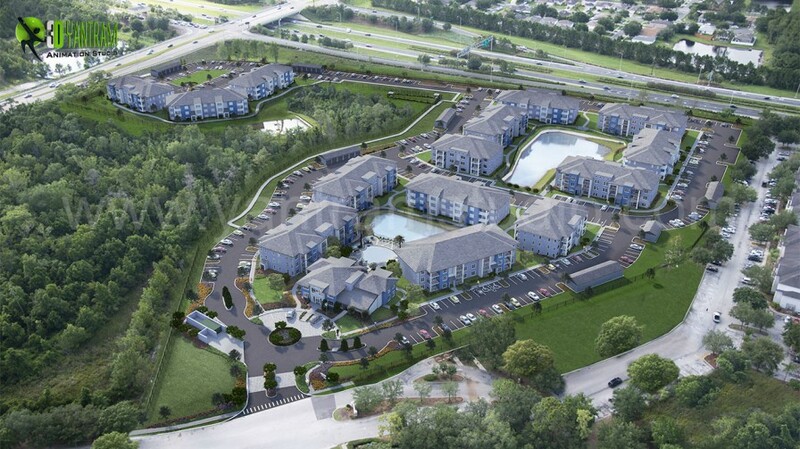 We Create realistic architectural visualization yet 3D Walkthrough Animation (Virtual Tour) for Real Estate Industry and Commercial Presentations. 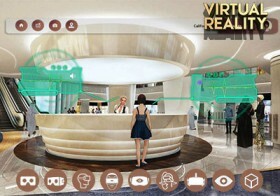 Yantram Studio realized that the days are not far when Virtual Reality will be next target technology for venture capitalist of Real Eastate World. Not Only 3d CGI and Architectural animation services, our architectural modeling studio USA also provides 3d Architectural Design services called 3d floor plan, 3d exterior rendering, 3d interior renderings, 3d site plan and layout, Building Rendering. Apart from this, we are also into the latest trending technology services like virtual reality, augmented reality and mix reality application development. These are the current progression in Information Technology and many companies are expanding by incorporating the top-notch technology of VR and AR. 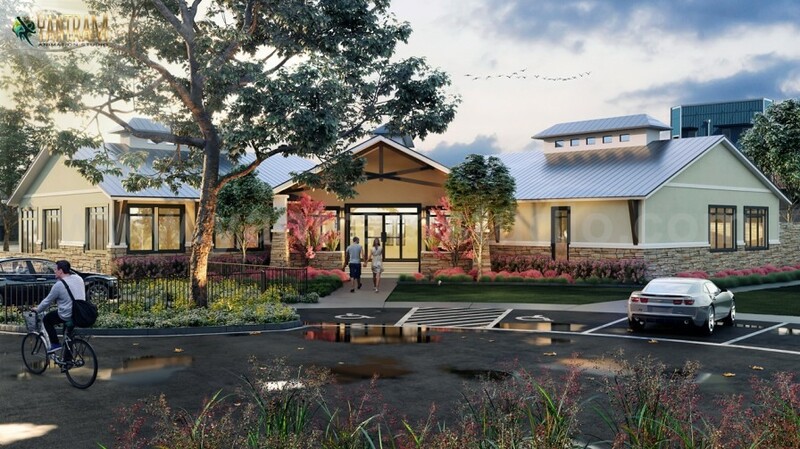 Our Architectural Rendering Studio and Animation Companies provides the below- suggested 3D Renderings and 3D animation services to architect associates and firms, interior designers, digital marketing agency, real estate marketing companies, and property management companies who manage different apartment communities, condominiums, villas in major states and cities of USA like California, New York, Georgia, Texas, Washington, Colorado, New Jersey, Maryland, North Dekota, Massachusetts, Minnesota, New Hampshire and New york city, San Franscisco, Washington DC, Chicago, Boston, Seattle, San Diago, New Orleans, Austin, Miami, Philadelphia, Denver, Houstan, Dalaas, Nashville many more. 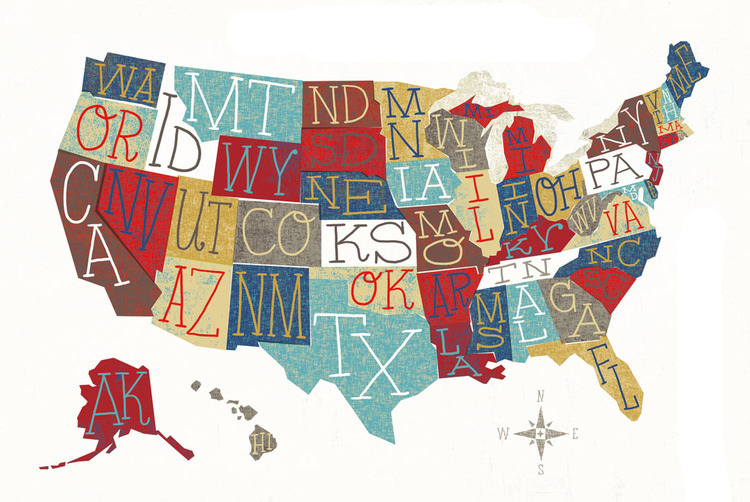 As a well-known architectural design company in USA  United States of America, our vision is to cater our clients with a talent pool of skilled personnel who are always ready to go that extra mile. We go through an arduous process to select the truly talented ones who have a flare and dedication towards their work. 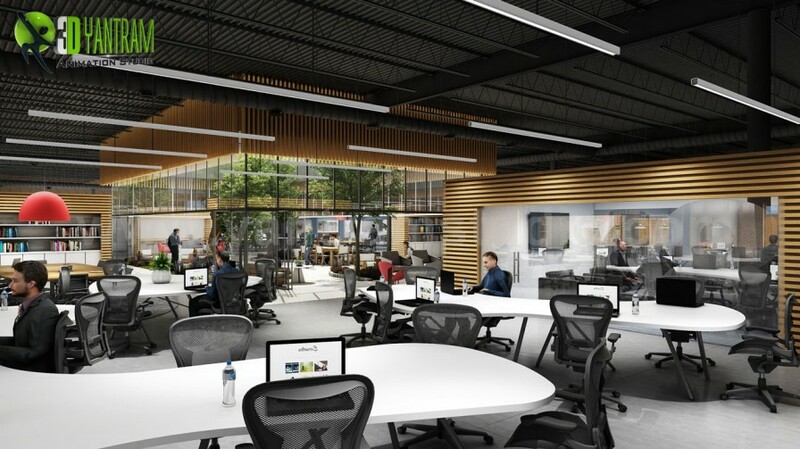 The techno-creative workforce of this architectural rendering studio work under strong leadership and governance and is strategically driven by a team of industry experts so that our clients get nothing less than the best. It's better we keep silent and let our work speak. Give your buildings ideas Visualization!TheYantram Architectural Rendering Studio provides 3D Exterior Rendering, Modeling & Design for your Residential (Home, House, Building, Apartment, community) & Commercial (offices, Restaurant, Hotel & Bar, Our door Resort) property project presentation.We design Photorealistic architectural rendering studio, CGI, Building Drawing View and also expert in sketch up modeling design services for low budget project. Yantram 3d Exterior Design Companies not only exceptionally durable - you can also make your ideas come true in a variety of colors, patterns and finishes with an innovative Output as final. Give your buildings ideas Visualization! 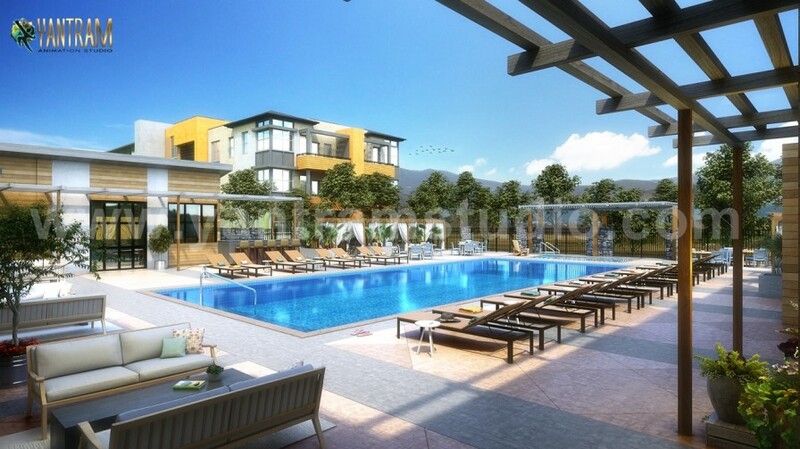 The Yantram Architectural Rendering Studio! 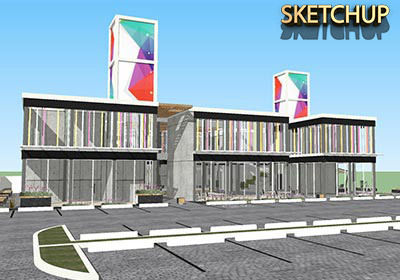 provides 3D Exterior Illustrations Rendering, Perspective View, Modeling & Design! for your Residential! 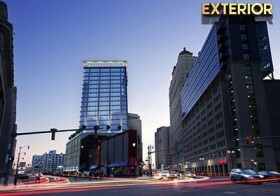 (Home, House, Building, Modern Apartment, Cultural Community) & Commercial ! 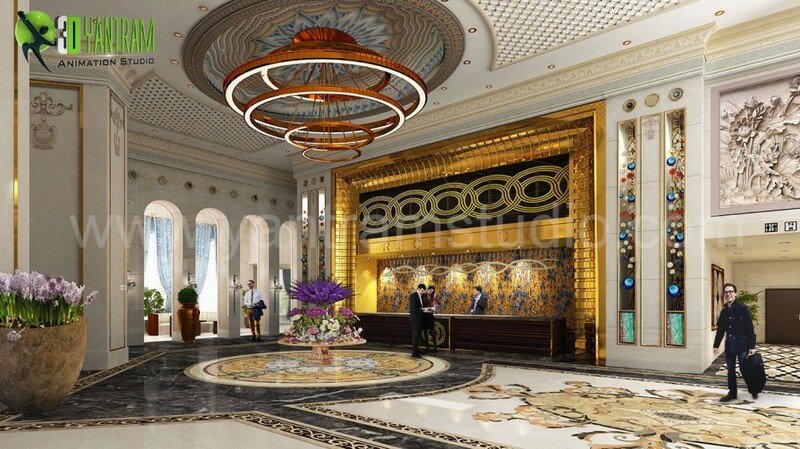 (Offices, Restaurant, Hotel & Bar, Our door Resort) property project presentation. We design Photorealistic! architectural rendering studio, CGI! , Building Drawing View! and also expert in sketch up modeling design services for low budget project. Yantram 3d Exterior Design Companies! not only exceptionally durable - you can also make your ideas come true in a variety of colors, patterns and finishes with an innovative Output as final. Architectural Rendering Service is one of most useful and important for real estate property developer, seller or buyer. Due to the countless possible combinations, Yantram Architectural visualization company provides Exterior Collection really opens up all possibilities for you and that from the balcony cladding to the facade. Yantram Exterior Rendering Services values people more than profits. CALL TODAY for fast, friendly and reliable customer service. After so many years in the business our 3d Interior Designers have completed a lots of successful projects for different countries. 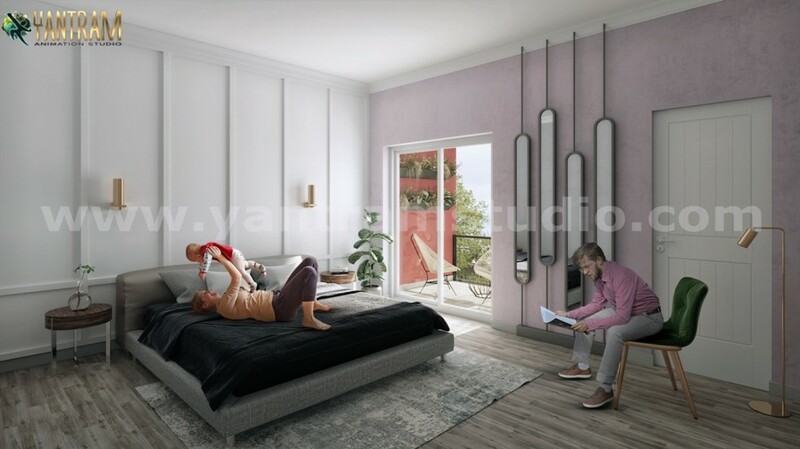 Our interior designers are at your service to help you decorate your home and to give you some decoration tips to improve your interior design.Yantram Animation Studio design business plan,products and services. 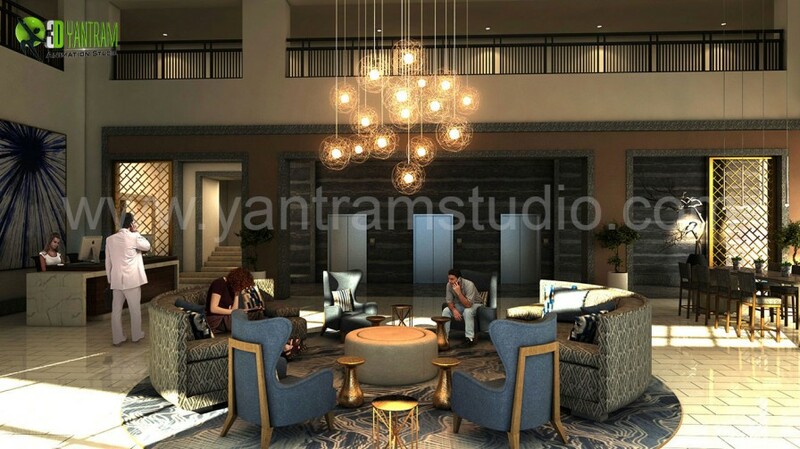 The Yantram Architectural Rendering Studio provides 3d Interior Rendering Services for home and business to create healthy, highly efficient and cost-saving Residential Interior Design Studio, 3d Interior Modelling, Offices interior Designer, Hotel Bar Design Unique Idea, Interior Design Firms. 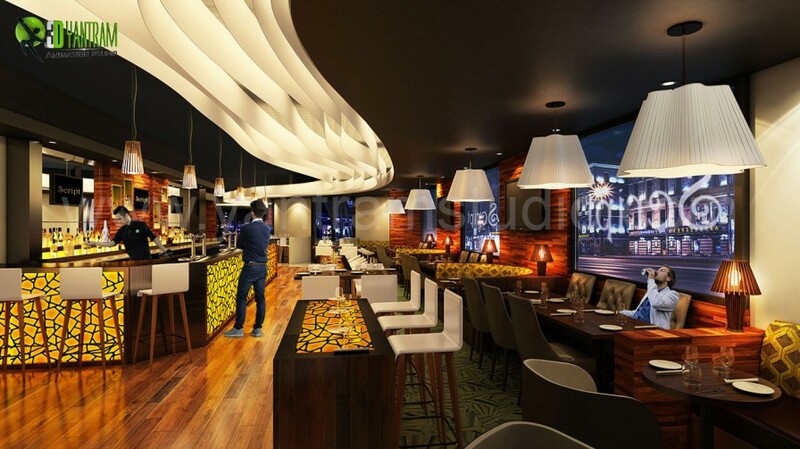 INNOVATIVE INTERIORS has opened a greater Modern Kitchen, Hotel Bar, Food Court, Bathroom, Lobby, Royal Living Room, Commercial and Residential Interior. Our team of design consultants are here to assist you with every aspect of your renovation from plan to perfection. 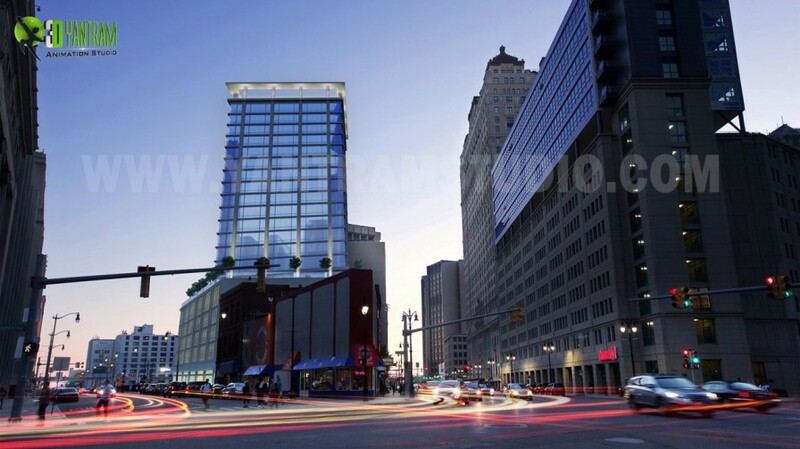 The Yantram Studio is trustworthy company for Architectural 3D Walkthrough Animation Studio. 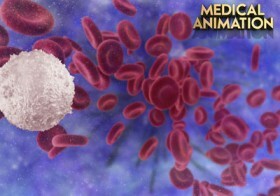 Our Expertise in Fly Through , Walk Through animation. 3D Walkthrough Visualization can be very impressive and successful when its makers must be skilful and experienced. This work is done by our experts’ team and they make impossible task real. It is tough to create real like property site in 3D Walkthrough Services but our team does it on your given concept or material. 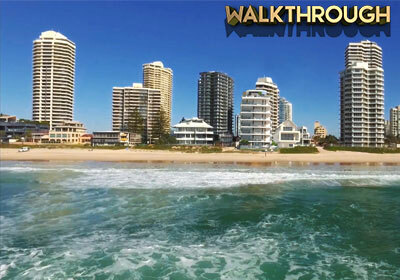 Our 360 Walkthrough Video Presentation looks very real when customers start tour on PC, Tablets, Smart Phones or website they feel that they are really walking in the real property site. Our Firm provide 3D Walkthroughs / Virtual Tour for a wide range of architectureReal estate projects including designs for Interior & Exterior villas, bungalows, airports, corporate, hospitals, education, hotels, commercial & residential properties, malls & multiplexes, sports, religious, township, offices space, etc. We also animate different aspects of a building project, such as the lifts, escalators, or other moving objects. 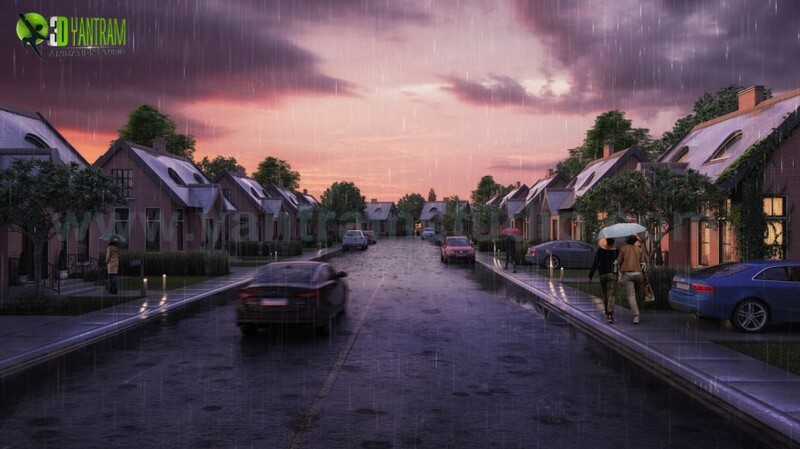 We also incorporate product-specific information into the multimedia animation.develop a 3D Flythrough Animations that will give you a realistic feel of an industrial plant or building complex including specific processes. 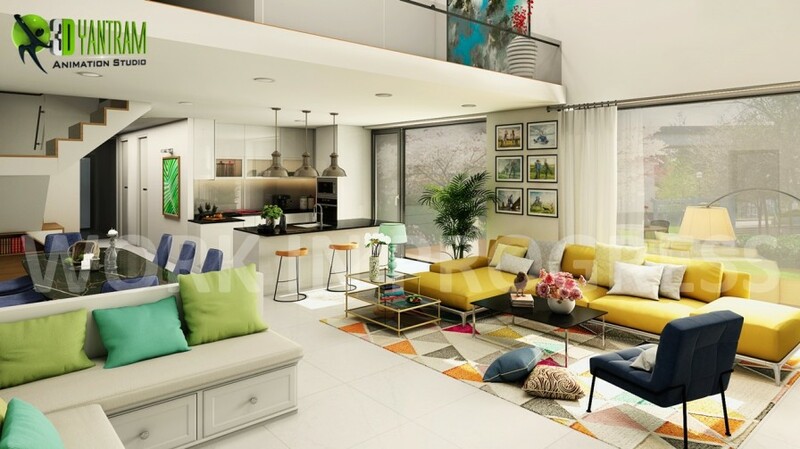 Yantram help you with your 3D Virtual Floor Plan design requirements, in terms of creating and converting the original floor plans into 2D or 3D Floor Plan Services to provide the buyers with accurate layout of the property. 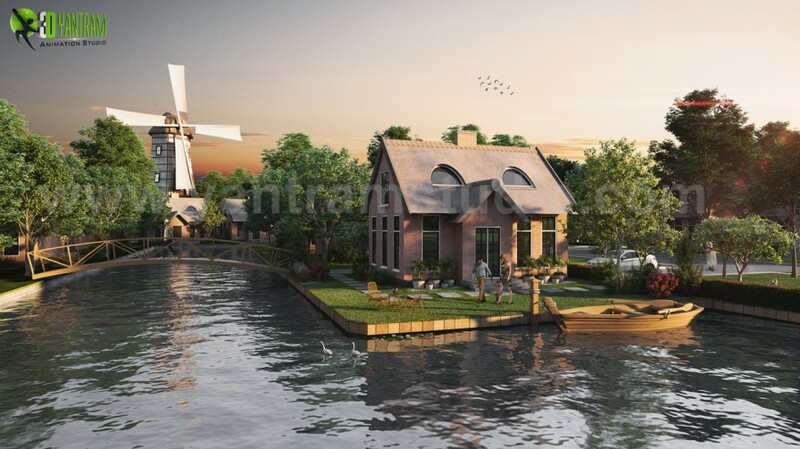 Yantram’s 3D Home Floor Plan Design are tailored to exactly match customer's needs and requirements. Our experts deftly convert a basic floor plan into 3D version, enabling the buyers to instantly view the model of a property without visiting it in person. 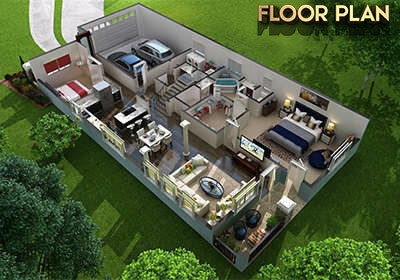 We create high-quality 3D Virtual Floor Plan Design that give the buyers a clear overview of the layout. Our wealth of experience, dedicated team of professionals, technical expertise, use of latest software and thorough knowledge in Architectural Floor Plan conversion process is what makes us a leading and reliable real estate floor plan conversion service provider. 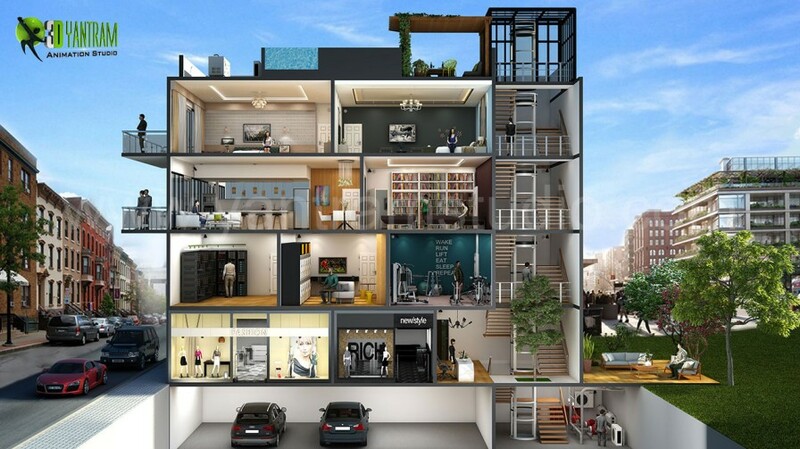 We are experts in all services of 3d Floor Plan, 3d Site Plan, 3d Site Development, 3 Dimensional, building, interactive Floor Plan, Virtual Floor Plan, Restaurant, Hospital Floorplan, Cut Section Floor Plan, Wall Cut Plan, visualization. Our company help customers to easily visualize and conceptualize their dream in the design of their home and shop properties in 3d dimensions through our 3d floor plan, 3d site plan, 3d site development. We specialize in creating high-quality floor plans for real estate agents, property managers and developers. © 2018 Yantram Studio - USA. All rights reserved.